BMW was one of the first manufacturers to jump into the FIA’s all-electric racing series, Formula E. Since then, Jaguar and McLaren have even jumped in, with more on the way. In its third season, Formula E is starting to build a solid fanbase and it should get even bigger, as the cars will start to get better looking. 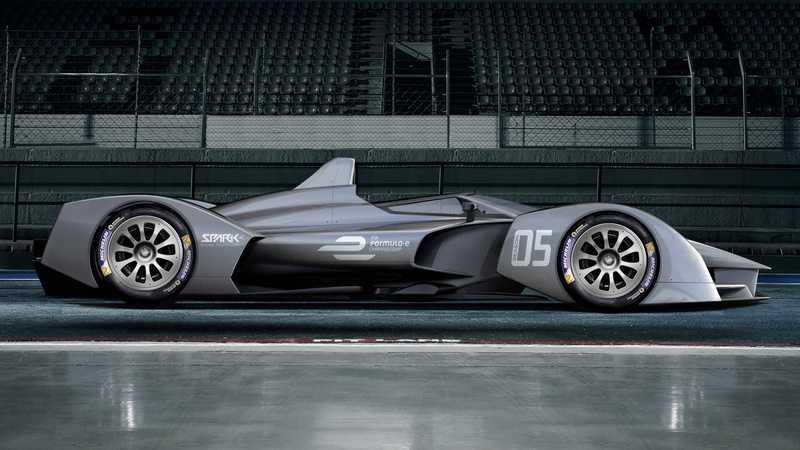 The FIA has found a new chassis supplier for Formula E cars and the new chassis design looks brilliant. 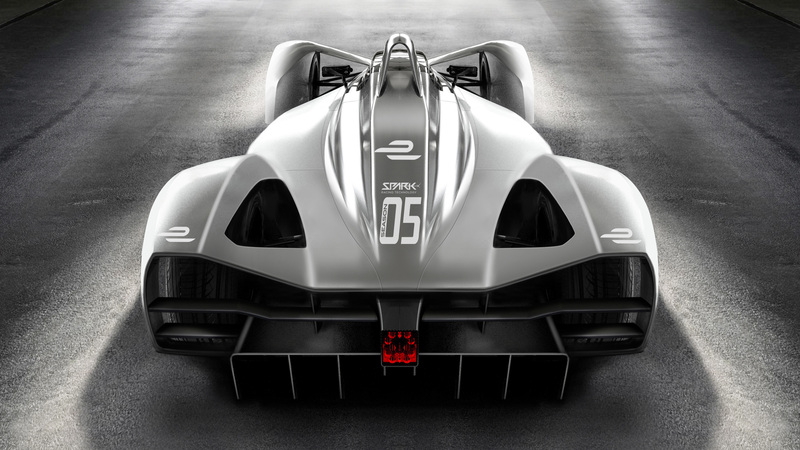 While the old chassis were developed by Italian manufacturer Dallara but now they will be supplied by Spark Racing Technology, a French Manufacturer. The new chassis design looks awesome and is sure to bring some new intrigue to the all-electric sport. 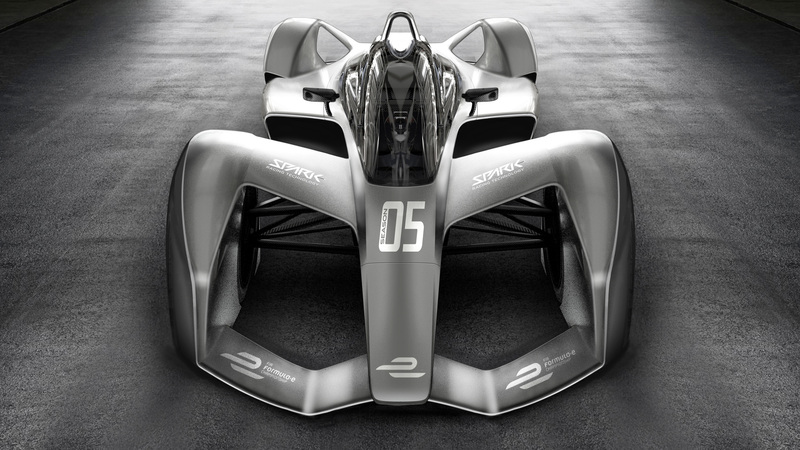 One of the issues with bringing fans into Formula E was that the cars, for the most part, looked like Formula One cars. But they were silent, obviously, so it just seemed like an odd version of F1. 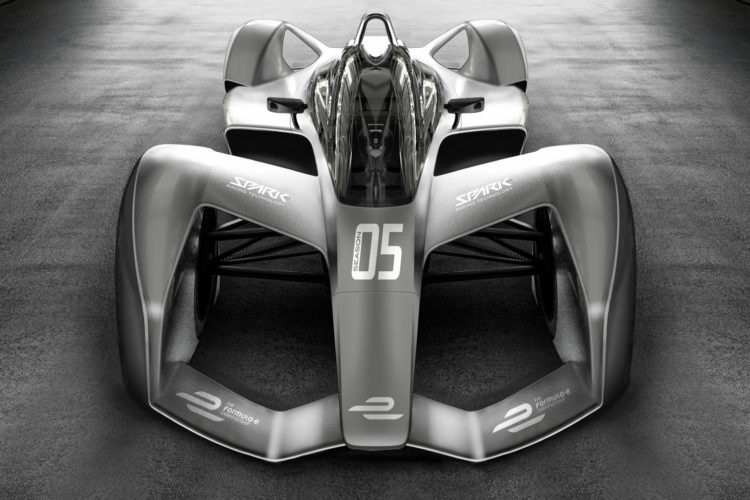 Now, with these exciting and futuristic looking cars, Formula E will look as high-tech and futuristic as it is. These designs look like something out of Minority Report. There are aerodynamic wheel surrounds almost completely cover the wheels, so as to be more aerodynamic. The rear wings are massive and look awesome. In fact, the entire car looks great and a fleet of these things flying around race tracks will be incredibly exciting to watch. Now, the car’s design matches the technology level of the sport. 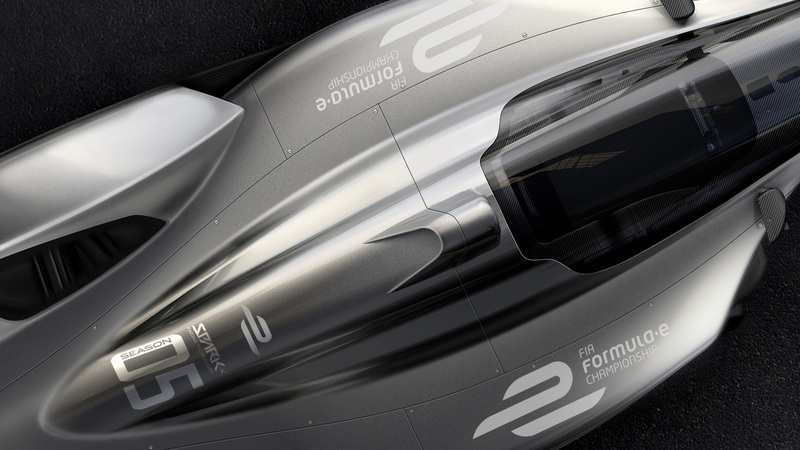 We’re excited to see what the future BMW Formula E will look like when it finally debuts.